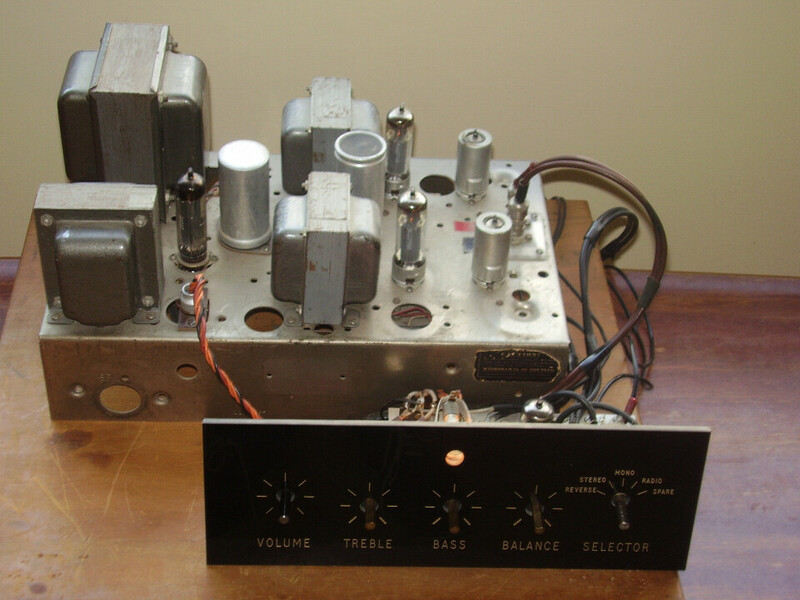 A superb home built Single Ended EL 84 Valve amp. Runs dead quite. Drives the Omunis with ease ! Will keep this beauty for a while but will be for sale.